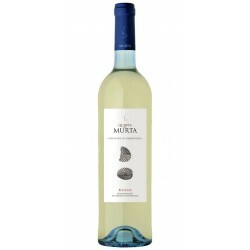 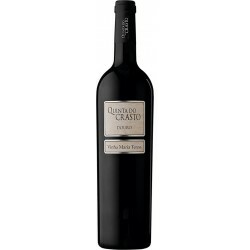 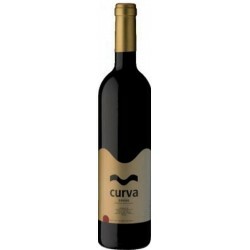 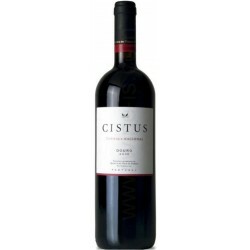 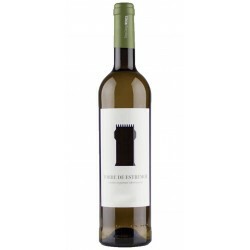 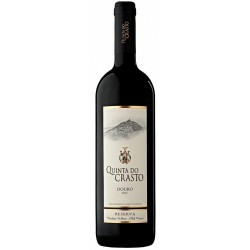 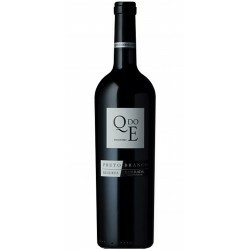 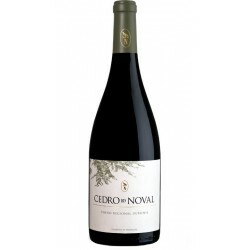 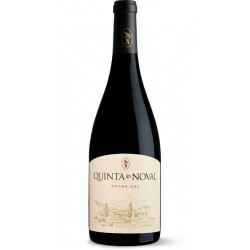 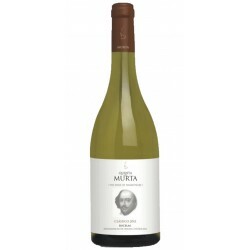 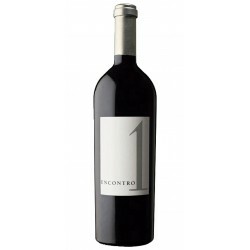 Tasting-Notes This wine presents soft flavours of red and wild fruits, with notes of cocoa and spices. 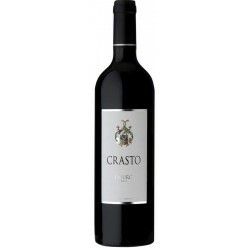 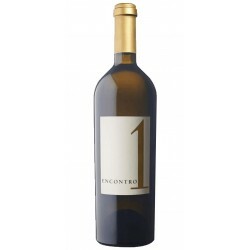 In the mouth is balanced and full with present tannins and well involved with fruit. 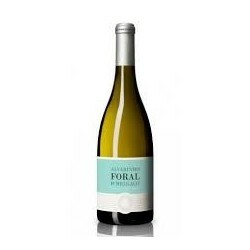 The finish is persistent but harmonious.